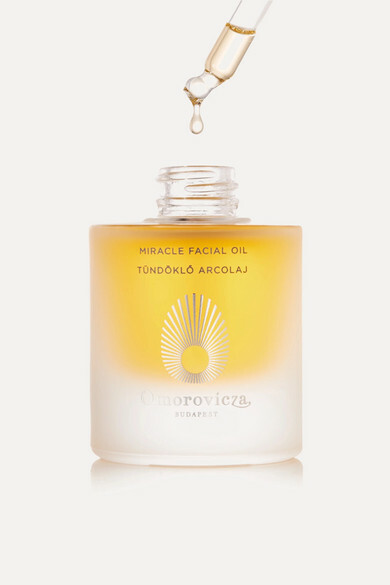 Designed to reveal a younger-looking complexion, Omorovicza's 'Miracle Face Oil' is enriched with the label's signature Hydro Mineral Transference™ system that helps minerals fully absorb deep into the skin. 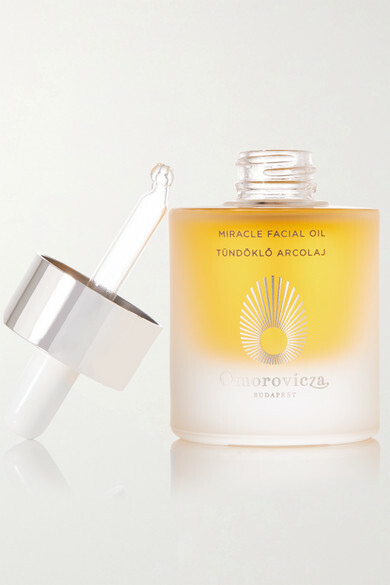 This formula, packed with Sweet Almond Oil, Rosehip and Winged Kelp Extract, works to boost elasticity and protect against environmental stressors. 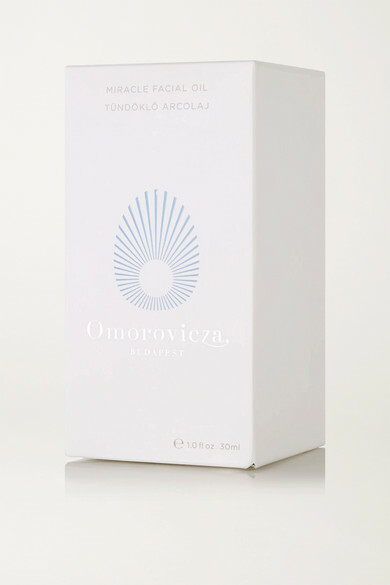 It's intensely hydrating and lightly scented to leave you feeling radiant and refreshed.